girls, do you think would be interested in participating as part of a youth advisory board for BET and the American Psychological Association? If yes, look below for application details. 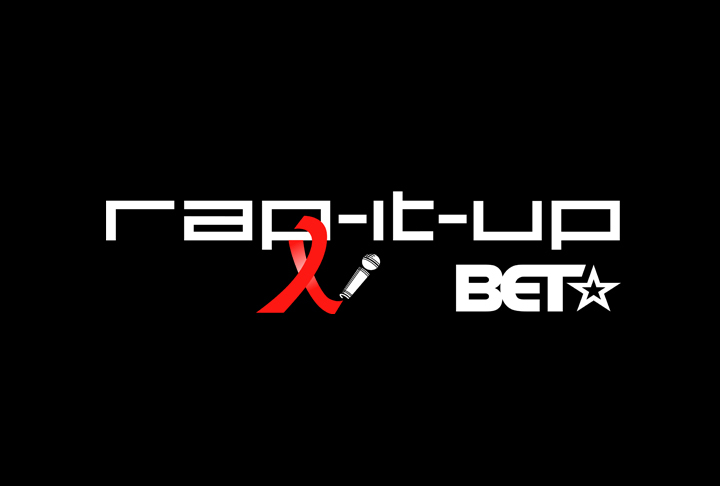 American Psychological Association and BET Rap It Up Campaign are working together to create a new HIV prevention campaign for youth. We are looking for committed high school youth across the country to apply to be selected for the APA BET youth advisory board. The deadline to apply is Friday June 14th. ladies! i know you have lots of stories that would make a great movie. consider applying to The Columbia Young Artists Film Lab. The Columbia Young Artists Film lab is a boot camp sponsored by Columbia University FOCUS (Filmmakers of Color United in Spirit). The lab will provide young adults between the ages of 14 to 19 an opportunity to make a movie and learn skills about the basics of filmmaking. 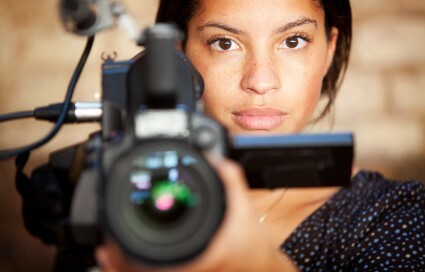 This is a free summer program on Columbia’s campus with trained filmmakers. It is encouraged that potential applicants to attend The Columbia Young Artists Film Lab informational event held in Rm. 511 Dodge Hall on the Columbia University Campus, May 19th, at 4pm. The official deadline to apply is no later than June 14, 2013.
check out this video showing finalists of the annual August Wilson Monologue Competition. The competition provides high school students from around the country an opportunity to carry on the African-American playwright’s legacy. We love teens who follow their passion. when you see their work, you will know they have bright futures ahead of them!